Golf Care insures golfers all across the UK meaning we see a variety of different accidents and incidents. Here we have the story of a local golf club captain that was served with two unfortunate incidents. Salvatore Inguanta is the captain of his local golf club. He has been playing for years and knows what kinds of unexpected events golf can throw at you. But unfortunately for him, he did not foresee the two incidents he was about to be involved in. First, he suffered accidental equipment damage. Then, later in the season, his new pair of shoes were stolen from the changing room during a tournament ceremony. The first incident could have been the costliest. Salvatore was heading out for a routine round at Melton Mowbray Golf Club. He’d taken his electronic GPS monitor to measure the lay of the trickier holes and estimate distances between shots. However, rather than attach it to his electric trolley, as usual, he opted for a carry bag instead. He duly mounted the GPS on the carry bag clip and off he went. While setting up for a shot on the second, he went to check the GPS but it wasn’t there. Unfortunately, the clips of his GPS bag mount had failed him. He retraced his steps where he discovered his GPS had fallen into a puddle and was ruined. The second incident occurred during a tournament. In this case, Salvatore had just bought a new pair of smart shoes to undertake the captain’s ceremonial duties in style. “My wife is always having a go at me for being scruffy, so I thought I’d make a special effort this time,” he explained. The first part of his day involved a ceremonial tee shot alongside the ladies’ captain. For this, he wore his golf shoes and left his new ones on the changing room bench along with the rest of his smart attire. After being told to go and get ready for the jacket presentation in the clubhouse, he went back to get changed. It was only then that he discovered his shoes had been stolen. Because the shoes were left out on the bench in unsecured changing rooms, there was little that could be done. An opportunistic thief must have seen the shoes and taken their chance. However, by far the most expensive item, his GPS watch, was covered. After calling to file his claim, Salvatore was promptly given a credit from Golf Care for the retailer from which he’d bought his GPS. The kinds of theft and accidental damage Salvatore experienced are more common than some people think. The total average value of a golfer’s bag is estimated at £1,500. That’s why thousands of golfers get insured with Golf Care. “But when you really think about it, our golf clubs rely on outsiders to survive. 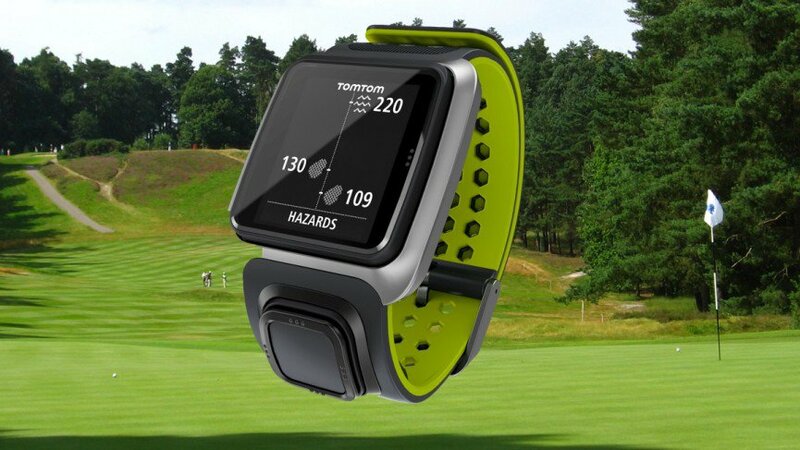 That’s why we’ve got to be careful and mindful of security and those risks.” John Woosey, the managing director of Golf Care, added: “Salvatore is right. We tend to underestimate these kinds of risks. When it comes to theft, it’s not unknown for thieves to specifically target car parks of golf clubs, monitoring vulnerable golfers.